One of the oldest races in Northern California. 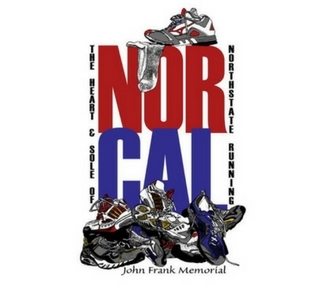 NorCal features a 10M, 3M & 1 mile events. It is a PA/USATF Championship event.